In addition to the regular graduate degree programs, Hof University offers to your company the possibilities for dual study programs at an early stage, well before graduation and internship to go on committed and performance oriented young people. A significant advantage of double degree programs is that you will get an extra application potential of an entirely different quality. In addition to recruiting in the highly competitive market of graduates, you can include (specialized) high school seniors and college students in your personal choice. 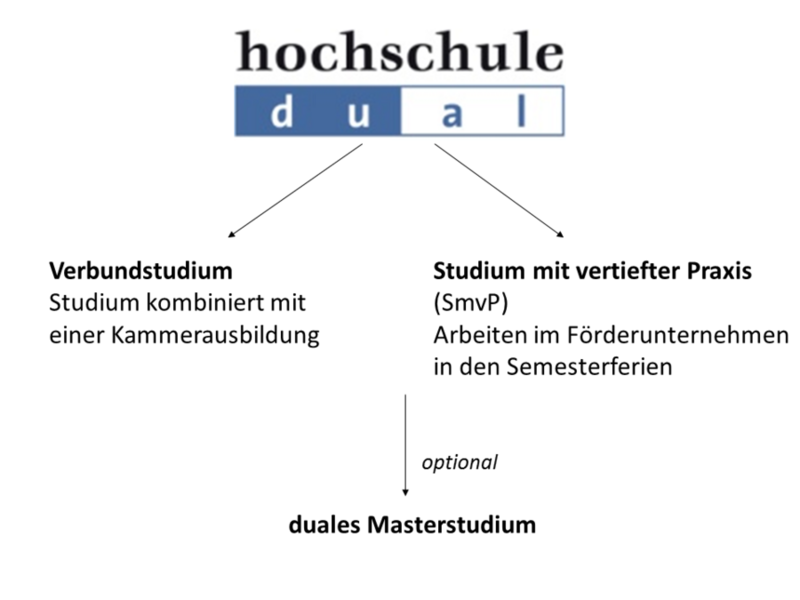 hochschule dual offers you two so called undergraduate double degree programs. 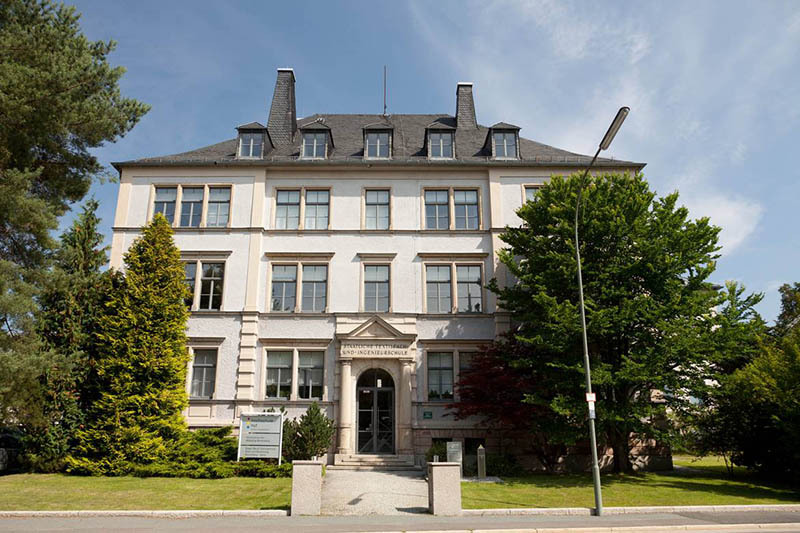 Onthe one side are bachelor academic studies and apprenticeship plus a vocational training (Verbundstudium). On the other side the studies in combination with practical business experience (SMVP) that each culminating with the degree of Bachelor. In combined studies (Verbundstudium) you give in your company high-school graduates a chance of an internship and at the same time the possibility of a bachelors program at Hof University. Only after 4.5 years you will have young skilled employees with a double qualification, academic and vocational training, of the Chamber of Commerce and Industry, HWK or Chamber of Tax Consultants. The study in combination with extended practice (SmvP) enables you to bind, the highschool graduates, new students or in higher semester students through a contract with a permanent work-study program, especially in the semester holidays, but also in an internship in your company. After a maximum of 3.5 years the graduates are qualified to start there career. This duration refers to the bachelor studies. If the students are to be promoted to a higher Semester or to Master studies then the remaining study time is shortened for completion. Every dual degree study form offers to your company the chance to get to know the students intensively for a longer period during their work phase. The dual degree seekers get extended practical knowledge in your company. They learn to know your organizational structure and all your processes. 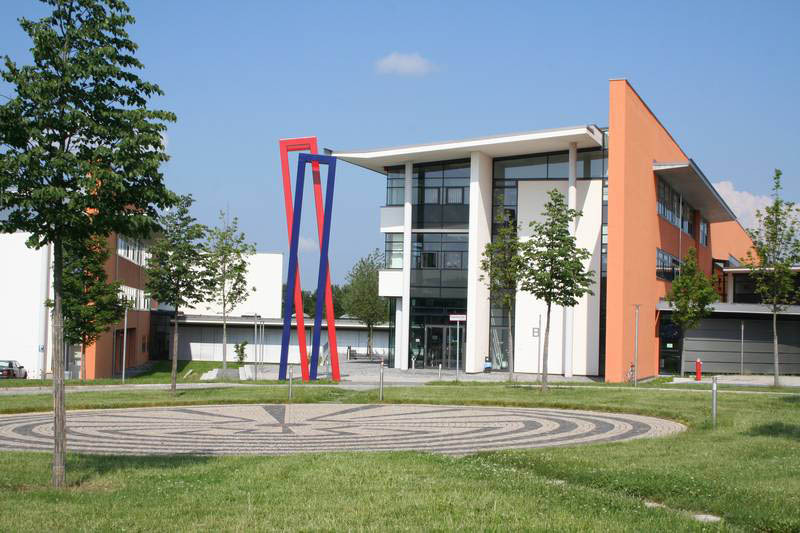 Presentation "dual studies in Bavaria"